Ever wondered what it would be like arming TNT on a fuel tank whilst under enemy fire or maybe capturing the flag and being the hero for the team is more up your street? Airsoft is just a great day’s activity for you and your group! So nevermind about what age you are, fitness level, whether you’re a seasoned shooter or first timer. Airsoft offers the complete package for combat game enthusiasts. It is fastly overtaking Paintball as the latest craze in combat gaming where venues use unique combinations of outdoor terrain, trenches, woodland and real buildings for close quarter gaming. Airsoft is similar in many ways to Paintball. You get to shoot at your mates however it’s not as painful as Paintball. It’s also better value because unlimited ammo is offered on most packages. Airsoft uses replicas of equipment from the worlds military and mesh masks which don’t fog which means you spend more time aiming and shooting than wiping your mask! Think real life Call of Duty and get out an game for real! Check out Redhills Adventure Kildare, one of Ireland’s most popular venues for Airsoft Skirmishing. 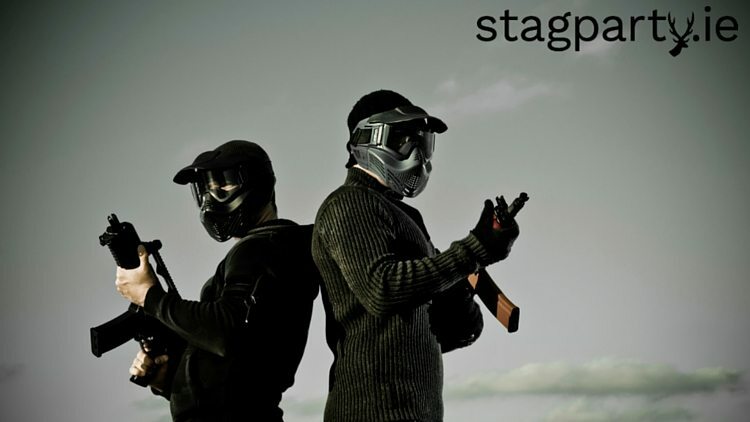 Airsoft is available as part of the Hillgrove Hotel in Monaghan stag packages. 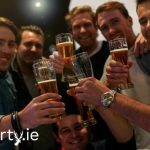 Don’t forget to check out our packages page for stag packages all around Ireland. Finally, you can contact us at info@stagparty.ie today for more information!